Over 50 years ago, antibiotics were widely advocated and used for growth promotion in poultry, swine, and cattle. This provided an economic incentive to use antibiotics in animals used for food, but unfortunately, too much of what seemed to be a good thing has turned into a major health concern today. antibiotic-resistant bacteria grow and crowd out the bacteria that do respond to treatment. Resistant bacteria can contaminate food from the animals that in turn cause infections in humans. While the use of antibiotics in food animals is dwindling, it hasn’t ceased, because when used properly, these drugs help the health of farm animals. However, cultured products, like cheese, yogurt, and fermented meats, can’t be produced with raw materials that are contaminated with antibiotics. It is important to identify the presence of antibiotics early in the overall production process to ensure food quality and safety. In addition to production requirements focused on quality, it’s important to remember that many consumers are allergic to antibiotics, and their presence in your products can cause serious health implications. These are two important reasons why you need to use antibiotic testing solutions that provide you with science-based accuracy to ensure the safety of your food products. The wide variety of testing solutions, along with system accuracy and reliability have made Charm the “Gold Standard” for residue avoidance programs, worldwide. Antibiotic tests are available for screening: Aminoglycosides, Amphenicols, Beta-lactams, Macrolides, Novobiocin, Sulfonamides, Quinolones, and Tetracyclines. Charm ROSA (Rapid One Step Assay) milk tests are the leading residue diagnostic tests used in the dairy industry worldwide. Over 75% of the world’s raw milk is tested using Charm products. ROSA strips use patented ROSA technology that you use to deliver fast, accurate detection in a convenient lateral flow format. Several ROSA tests have achieved US NCIMS/FDA approval and the patented technology allows Charm to adjust the screening levels of our tests to meet country or industry specific needs. Charm manufacturers over 30 different ROSA dairy tests to meet these different needs. Screening milk closer to the regulatory levels allows processors to save milk and prevent unnecessary rejection due to oversensitivity. 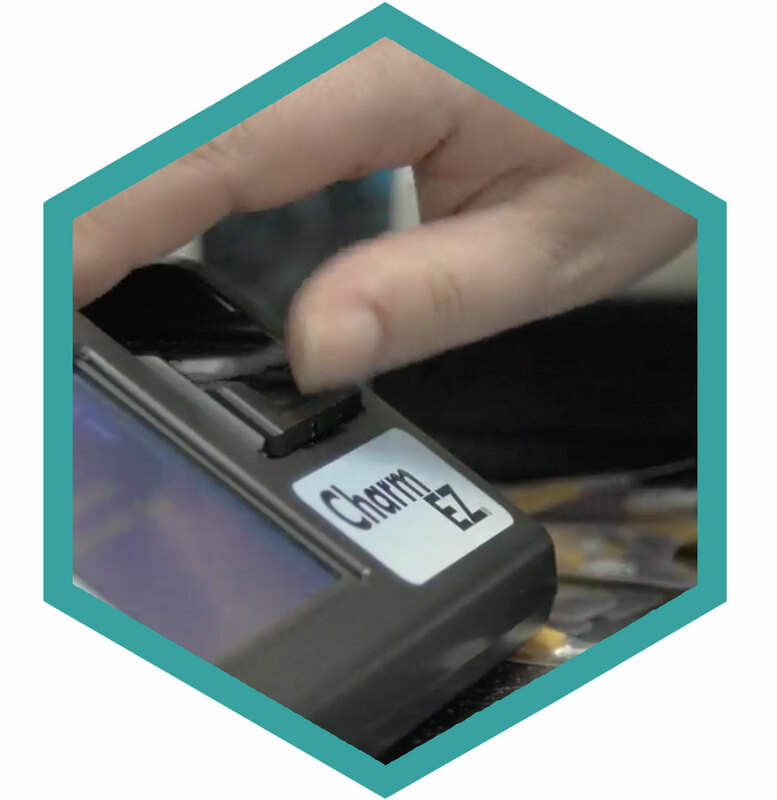 The Charm II System offers complete testing solutions for a wide range of residues in dairy, meat tissues, serum, urine, fish, water, eggs, feed, and honey. Charm II systems have a variety of US NCIMS/FDA approvals, as well as regulatory approvals worldwide. Use in industry, regulatory, and academia make this one of the most versatile systems for antibiotic detection. The Charm Kidney Inhibition Swab (KIS) is a simple-to-use inhibition test for screening broad-spectrum antimicrobial drugs in fresh or thawed kidney tissue. This test is approved by the USDA and used by FSIS inspectors at slaughter facilities. The Charm Cowside II and BlueYellow II Microbial Inhibition tests are used for screening raw commingled and ultra-pasteurized cow milk. These tests can be used on farm to test individual cows or used in a laboratory setting to screen large quantities of samples. The sensitivity of these tests to detect tetracycline and sulfonamide drugs closer to government regulations make these unique in the inhibition test market. Charm DIP Tests are simple, visual tests designed to be used on farm for detection of antibiotics. Minimal equipment (only a small portable incubator is needed) allows this test to be used in many portable applications. Methods are available to screen for beta lactams, tetracyclines and a combination of these 2 drug families.